Amazon’s newest Kindle started to arrive in hands this week and we took a look at the Voyage. The $199 (with ads) price gives you a higher resolution display that is flush with the device bezel. The Voyage touch screen loses some of the gray tinge found in the older Paperwhite model as well. But should you upgrade to the Voyage? It depends. 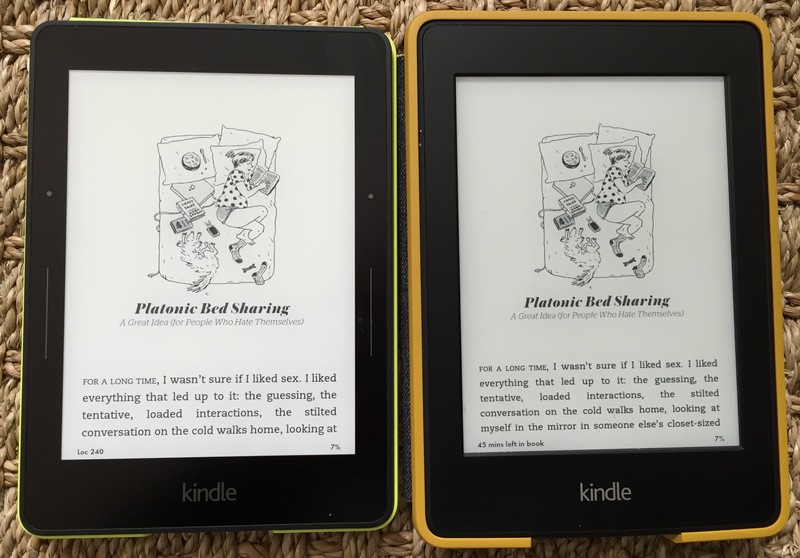 If you already have a working e-reader and you don’t read on it very much, I see no reason to buy a better e-reader at all; in my experience, at least, upgrading to something better has not encouraged me to use my e-reader more. If you have an e-reader that you use a lot, and it doesn’t have a built-in light, get a Kindle with a light: It makes a big difference, and reading in bed in the dark is really nice. But you still don’t have to get the Voyage; you could get the Kindle Paperwhite, which is $119 with ads. I actually took the opposite viewpoint and upgraded from a Paperwhite to a [company]Kindle[/company] Voyage. Am I reading more with it? No; I generally read two or three ebooks a week and did the same this week once I bought the Voyage. Am I enjoying the experience more? Yes, mainly because of the whiter 300 pixels per inch (PPI) display compared to the 212 PPI of my older Paperwhite. Text and images are crisper as a result. I also like the auto-brightness setting which I’m finding works quite well. Aside from new hardware to read, I added a new software tool to my mobile arsenal as well: Google Inbox. 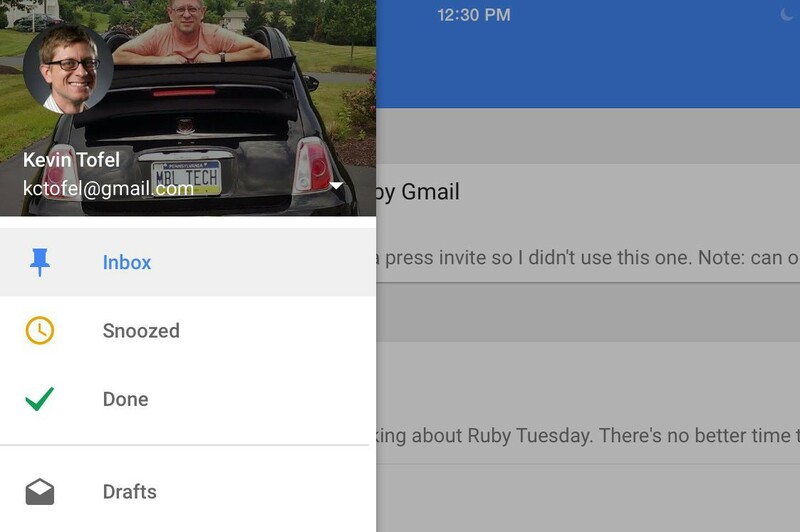 The new app is Google’s latest effort to help cut through the clutter of email, intermixing some [company]Google[/company] Now smarts with a revised Gmail client. I can see where Google is going here, trying to automate some of what used to be a manual process to label communications appropriately. Google Inbox automatically bundles messages that are alike based on their content, for example. You can also snooze messages which will hide from your Inbox only to reappear at a later time or when you’re near a certain location. The app is a bit of a to-do list as well: You can create reminders for messages and Inbox will nag, er remind, you to get things done. As a ten-year Gmail user, it took me a good bit of time to get used to the new Inbox. I’m still getting used to it, in fact. That suggests to me that folks who try Inbox may quickly switch back to Gmail without giving the new app a fair shake. Another observation: It’s definitely a mobile-first design even though there’s a web client at inbox.google.com. Lastly this week, what could have been a very pro-consumer twist in the U.S. mobile broadband market has less potential for change than previously thought. 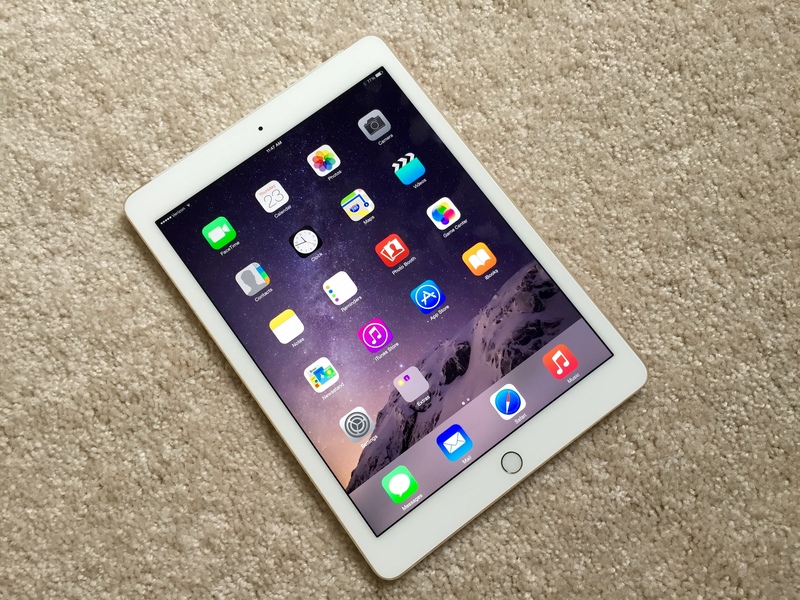 The cellular versions of Apple’s new iPad Air 2 and iPad mini 3 come with an [company]Apple[/company] SIM; the first time the company has offered one. The idea was to let consumers choose or switch LTE providers directly in the iOS 8 software. Unfortunately, that idea was squashed a bit by one of the carriers. While the iPads themselves aren’t locked to any particular carrier, choosing AT&T for service does lock the Apple SIM to that carrier, which negates the approach Apple was trying to implement. Is a big deal for consumers to later change service providers simply by getting a SIM from another company? No because that’s still an option. The unfortunate part is that a carrier is still trying to impose its will to prevent a forward-thinking consumer-centric strategy from taking shape. Hey Kevin, nice post (as always). Could you take a close look at the bottom of the Voyage’s screen as compared to the Paperwhite’s? It looks like the PW displays one more line and different progress info. Perhaps this is due to a setting?